The new ‘Convio’ draper front series will be available in working widths of 13.8, 12.3 and 10.8 metres and both rigid and flexible configurations. Claas Harvest Centre product manager Jonathon Ham says the Convio series is ideal for crops harvested closer to the ground. "Convio will have an immediate appeal for use in cereals and canola, while Convio Flex is ideal for crops that are harvested closer to the ground, such as pulses," Ham says. "Both fronts ensure smooth, reliable flow of cut material with minimal grain loss, even in lighter conditions or direct-cut canola," he adds. Optional left- and right-mounted 425mm diameter feed augers are available as well as canola knives that can be fitted and removed without tools. The Convio Flex range features a flexible knife bar, table and side belts that allow the cutter bar up to 90mm of upward flex and 135mm of downward flex. 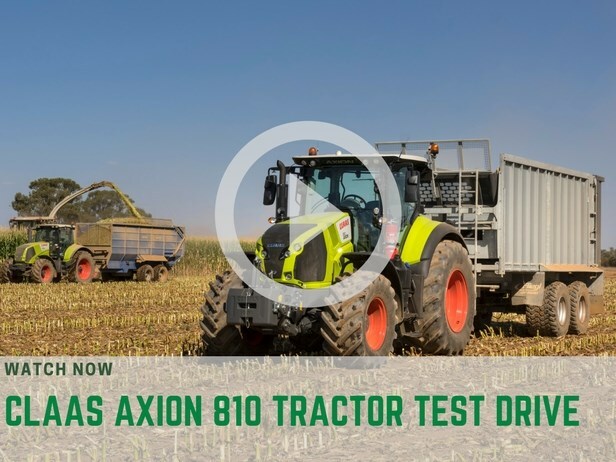 "The operator can switch from rigid to flexible mode at the touch of a button to deal with patches of lodged cereals or to harvest low-standing crops," Ham says. 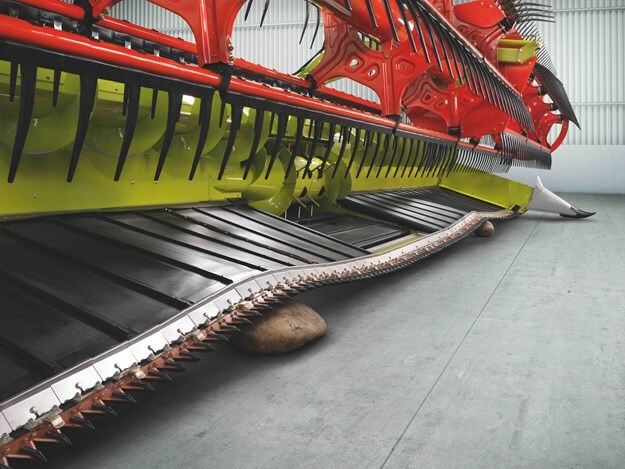 "In flex mode, the cutter bar precisely follows ground contours to enable the crop to be harvested as close to the ground as possible." Convio and Convio flex incorporate a number of operator assistance functions, including automatic belt speed adjustment, cutter bar height control and reel torque control. 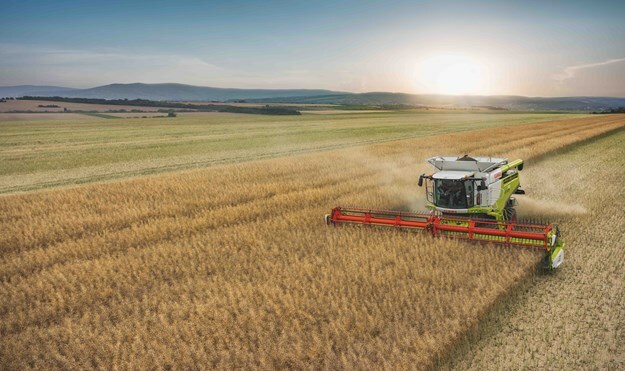 "The automatic belt speed function matches the belt speed to the ground speed of the harvester, while the automatic cutter bar height control ensures optimum crop flow," Ham says. "The cutter bar has an adjustable cam track that ensures optimal crop flow under all conditions –the automatic torque control on the reel prevents the tines from digging into the ground and its innovative ‘flip-over’ design effectively prevents the crop from wrapping around the reel. Claas says that for situations like lodged crops, the reel will lift the crop before it is cut, reducing losses. The reel, centre belt, side belt and feeder housing can all be reversed, allowing blockages to be eliminated on the move and without leaving the cabin. "A belt slippage and stoppage warning allows the driver to intervene at an early stage –even at night or when dust levels are high –to prevent critical situations from developing," Ham adds. All cutter bar functions are controlled from inside the cabin via the CEBIS terminal or CMOTION control lever inside the cabin.